In 1987, Stephen Aldrich returned to Prescott and started assisting Frederick Sommer. By 1989, Stephen had started making his own images by collaging precisely cut illustrations from periodicals published in the late 1800s and early 1900s. 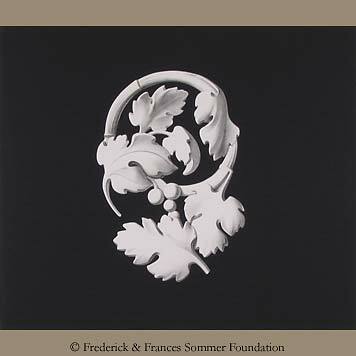 Frederick Sommer recognized Stephen's amazing skill with paper and scissors and set him to cutting out objects depicted in a French book on drawing ornament and a famous pathology volume with 12-stone lithographic reproductions of diseased organs. Both of these books were already in a state of disrepair and had been on Sommer's bookshelf in the darkroom for 20+ years.